In this video, we import a texture for use on a window surface. 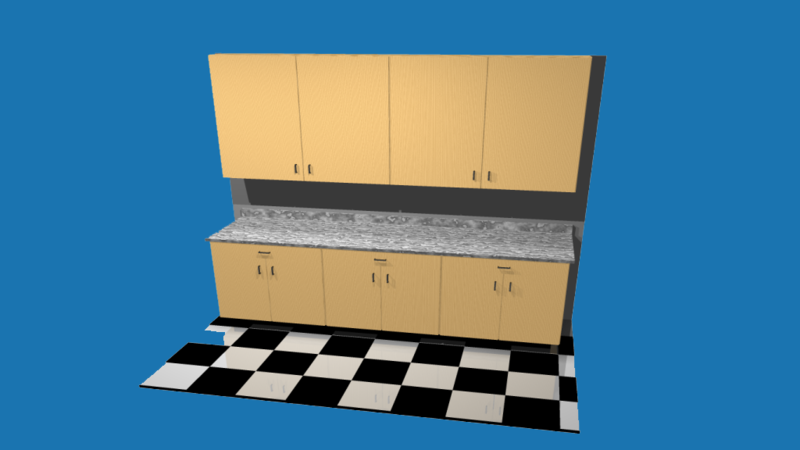 You can import textures for use on any type of surface (countertop, flooring, walls, etc. ).